We can offer 5 different types of CD DVD printing. Below we’ll explain what the best option will be for you depending on your project and how the discs are being manufactured. Each option has advantages and disadvantages so it depends what’s aspects are most important to you. The cheapest CD DVD colour printing option for short print runs. CD Inkjet printing can produce a detailed full colour image. The inks used are water based and the finished print isn’t sealed which means if the disc becomes wet the ink can smudge. We do offer a waterproof disc with a watershield smartguard and this gives an amazing protection and finish to your disc. DVD Inkjet printing is great though for small quantities of discs which have a short shelf life many clients who retail their discs use inkjet print and are very happy with the results. At Discus Group Limited we use Epson PP-100 and Epson PP-600 Disc Producers to give you the very best CD and DVD Print results on inkjet print. – Available on CD DVD duplication and bulk CD DVD Print only discs. 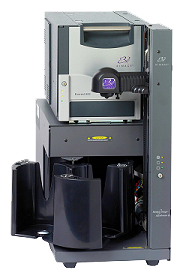 CD DVD Colour thermal print is an extremely high quality print suitable for small volumes. The thermal transfer ribbons used are waterproof and UV stable ink so won’t bleed or fade over time. CD Thermal printing is slightly more expensive than CD inkjet printing so tends to be used for retail products or high end marketing. We use top of the range Rimage Everest 600 printers to ensure the highest quality print. – Available on DVD CD duplication and bulk DVD CD Print only discs. A very cost effective and water resistant print for black only text printing. We use Rimage Prism printers which are limited to black text print only and won’t print shades of black (grey) or intricate detailed fonts. 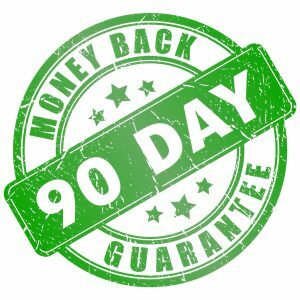 If you think your project could use this then please contact one of our team who will give a free artwork check to see if it is suitable – Available on CD DVD duplication and CD DVD Print only discs. CD Silk Screen printing is most cost effective on larger orders but also available on smaller orders. DVD Silk Screen printing is the only option available if you want to use colour accurate pantone colours. CD DVD Silk Screen printing is the best solution for solid colours and great for simpler designs. – Available on CD DVD duplication and CD DVD Print only discs and CD DVD Replication. CD offset litho printing is most cost effective on larger orders but also available on smaller orders. 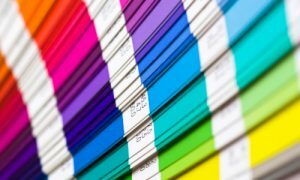 DVD offset litho printing is the only option available if you want to use colour accurate pantone colours. CD DVD offset litho printing is the best solution for photographs or detailed artwork and great for complex designs. 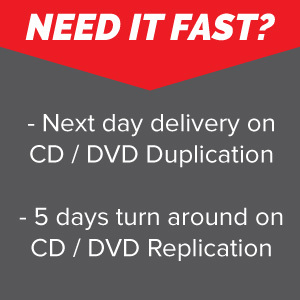 – Available on DVD CD duplication and CD DVD Print only discs and DVD CD Replication. If your artwork is 4 colours or less then we would suggest setting it us as pantones. This will provide the best finish and colour accuracy. Pantone printing is only available on screen printing. When we print pantone the ink is mixed by hand and then the ink matching the pantone colour is added to the printer. 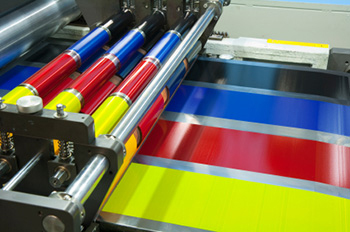 This stops the print machine from making the colour up out of a mix of cyan, magenta, yellow and black (CMYK). 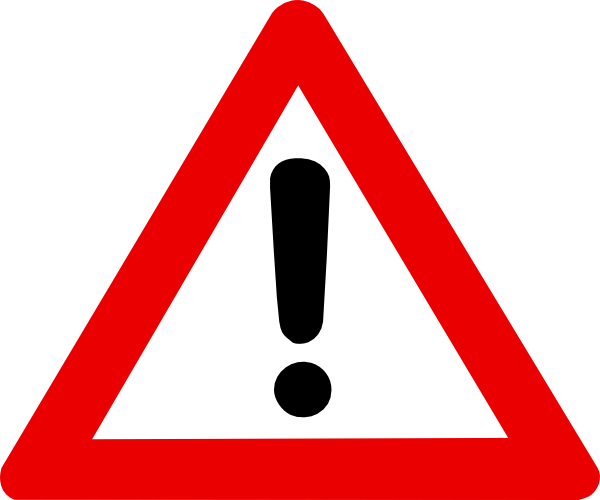 We can only print solid pantone colours, we can not print percentages of a pantone or mix 2 pantones. Colour accuracy warning: When we print the colours can look different to what you see on your screen. This is because screens and printers are calibrated differently. Your screen displays colours in RGB (light) whereas we print in CMYK. In addition screens are back lit and use Red, Green and Blue to create the colours. Paper isn’t back lit and the colours are made from Cyan, Magenta, Yellow and Black. As the light and ink work in polar opposite directions to make colour print being additive the light subtractive will explain why colours dont sometimes match your monitor. Monitor calibrations can be different too. Sonys run very red, Panosonic very blue for example. Paper / board type and absorbancy will also affect colour vibrancy. If you have a specific idea of how the colours should be printed we need a sample which we can try and match to or we can produce a chromalin or match print for you at an extra cost for your approval prior to printing. Discus Group are one of the UK’s leading independent companies in CD printing, manufacturing thousands of CDs per day. 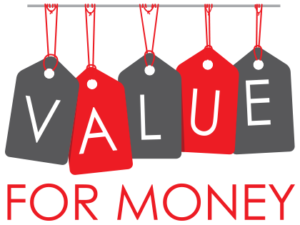 We offer standard and fast turnarounds, a flexible approach to your project and cheap CD prices. CD printing is the ideal process for producing large runs of CDs in a cost effective way. At the heart of Discus Group is the customer service ethos. Every order no matter how large is small is treated equally. Our flexible approach bespoke in house production systems enable us to tailor our services to our clients individual requirements. For a quick online CD printing quote click the quote button on the right.